According to Professor Toni Krasnic, author of the newly released book Concise Learning, students need to stop studying and start learning. This higher order of responsibility, engagement, and thinking is vital to student success. Teachers alone cannot ‘produce’ learning and success in students. Students need to accept that, ultimately, they are responsible for their own learning and success. During his January 2009 confirmation hearings, U.S. Secretary of Education Arne Duncan called education “the most pressing issue facing America,” and in September 2009 at Wakefield High School in Arlington, Va. , U.S. President Obama called on students to assume responsibility for their own education, to “develop the talents, skills and intellect” required to “help solve our most difficult problems.” Duncan’s statement and President Obama’s directive reflect the growing awareness that the traditional “3Rs” of education – reading, writing, and arithmetic – are not enough to hold 21st century students in good stead. “Every semester, it’s the same story,” Krasnic notes. “Students come to see me after getting a poor grade on an exam to complain about how hard they studied and how difficult my exam was.” The problem, Krasnic argues, is that “students fail to realize that studying is not the same as learning. In this new era of information overload, passive studying, where students unreceptively listen to teachers, read their textbooks, and then hope for the best, just doesn’t cut it anymore.” Krasnic suggests that students are wasting their time and effort studying. And the proof is in the poor test scores he hears students complain about. 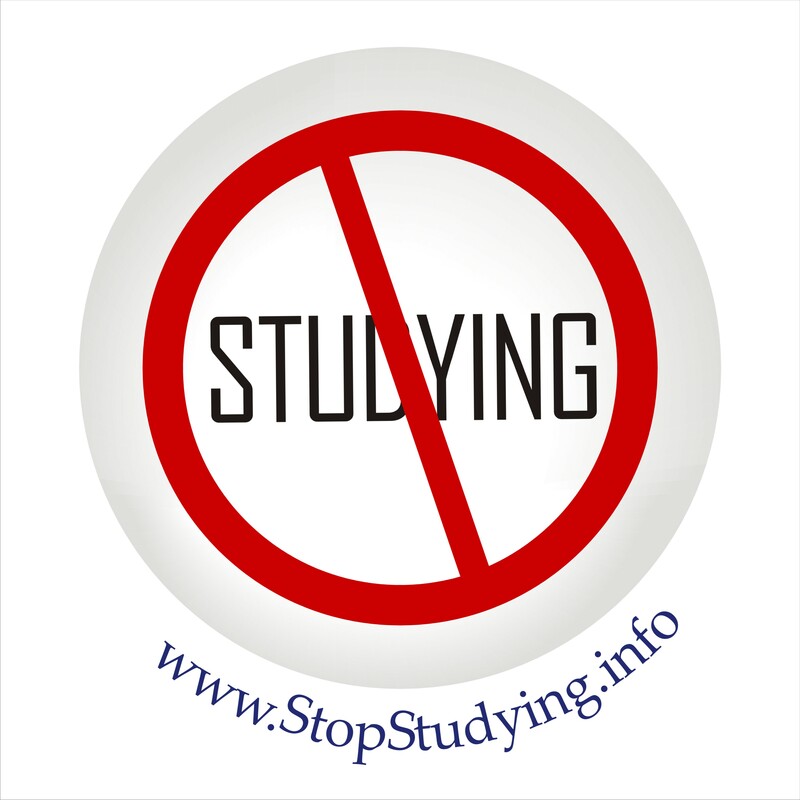 “Students need to stop studying and start learning. In other words, they need to transition from rote studying to active, self-directed, and meaningful learning, where they become engaged, motivated, ask questions, think critically about what they’re learning, and have fun.” This higher order of responsibility, engagement, and thinking is vital because of its powerful effect on students’ learning. Contact the author for interviews or review copies. Visit http://conciselearning.com/media.html for book cover art, pictures, news pegs, sample chapters, and book reviews. The book retails for $29.95, is available through Ingram and Baker & Taylor, and can be purchased in bookstores, college bookstores, on Amazon, through iBooks, at author’s website, and by calling 1-800-247-6553. 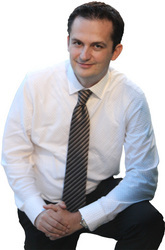 Toni Krasnic is a student success coach, visual mapping (mind mapping) expert, and the author of Concise Learning: Learn More & Score Higher in Less Time with Less Effort, which helps students learn how to learn and be successful. A former professor of chemistry with nearly a decade of college-level teaching experience at both two-year and four-year institutions, he is a trusted voice on learning and student success. 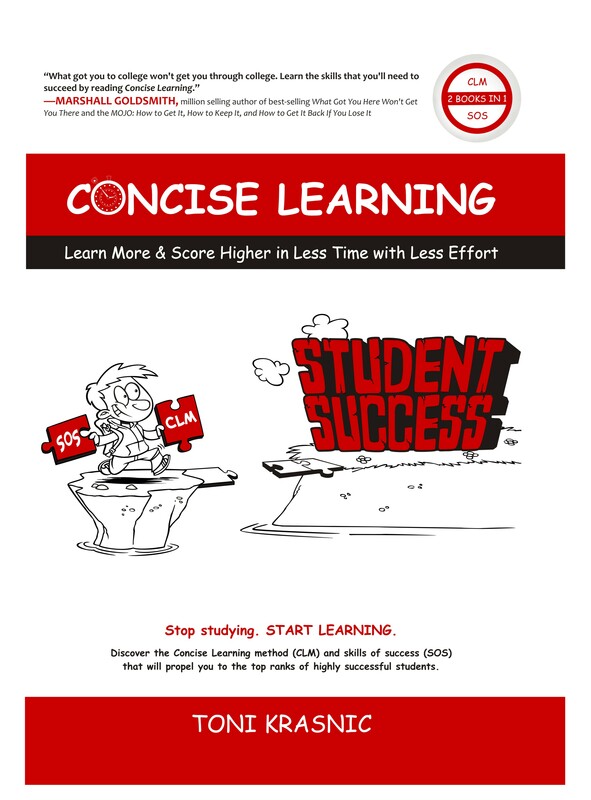 Subscribe to the free, monthly (1st of each month) Student Success Newsletter and qualify to win a free copy of Concise Learning (monthly winner). DropMind is a great visual mapping software (desktop and web) that works on all platforms and offers simultaneous collaboration, allowing users to work on the same map and chat in real time with friends and colleagues. Furthermore, DropMind offers project management integration, Google integration, seamless integration between desktop and web application, and powerful export/import features. For a chance to win your free copy, join us on Concise Learning Facebook and share your visual maps, experience with visual mapping, and ideas on the use of visual mapping in education and personal life. If you're not a mind mapper yet, tell us about the biggest problems you face with information management in education. Three most interesting entries will win each month (through the end of 2010). Contest ends on December 31.